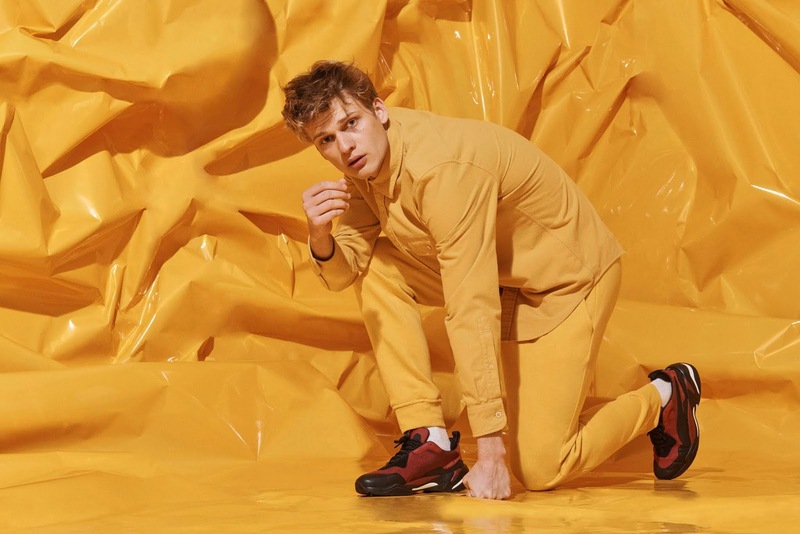 This season, Thunder returns to rule the streets as PUMA releases two new iterations of the Thunder Spectra for Men. 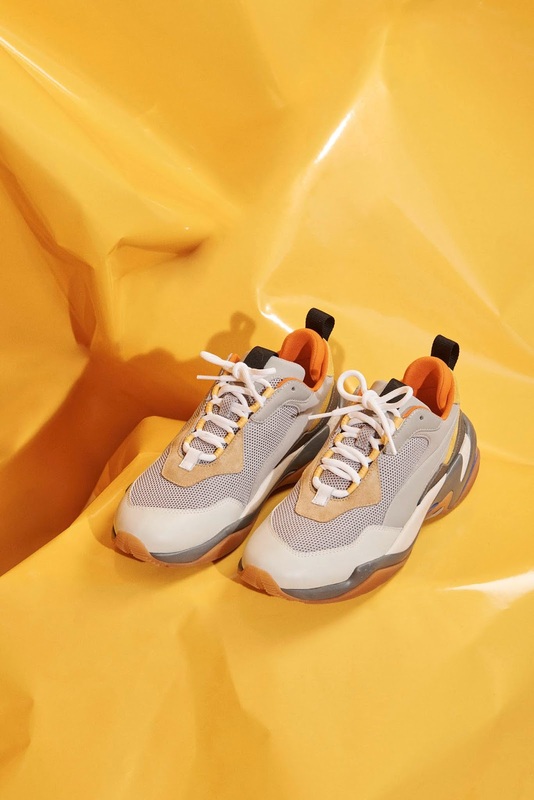 While the debut Thunder Spectra took on a bold statement with its retro colour blocking and neon pops, the latest iteration boasts of new colourways with a protective side wall, midfoot stabiliser and internal lace woven system. 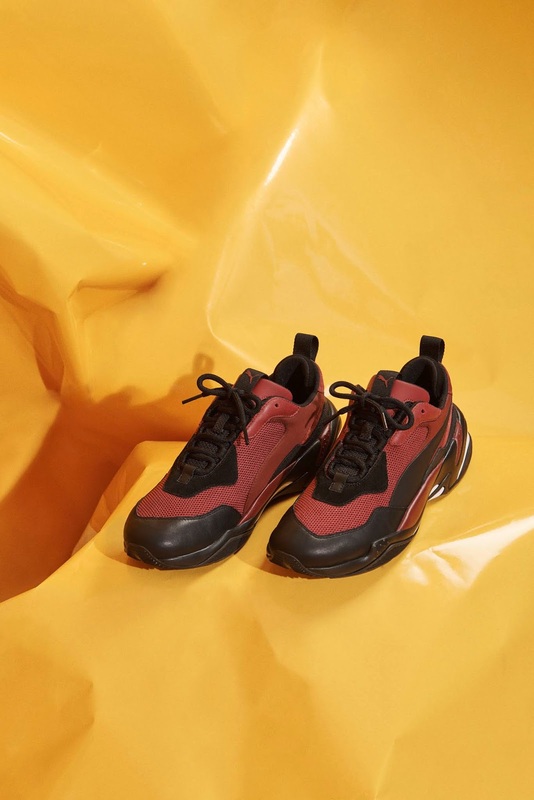 With a material mix of mesh, suede and leather overlays, these runway-worthy kicks balance the best of bold and tonal with drops in Drizzle – Steel Grey and Rhododendron - PUMA Black – Tawny Port. 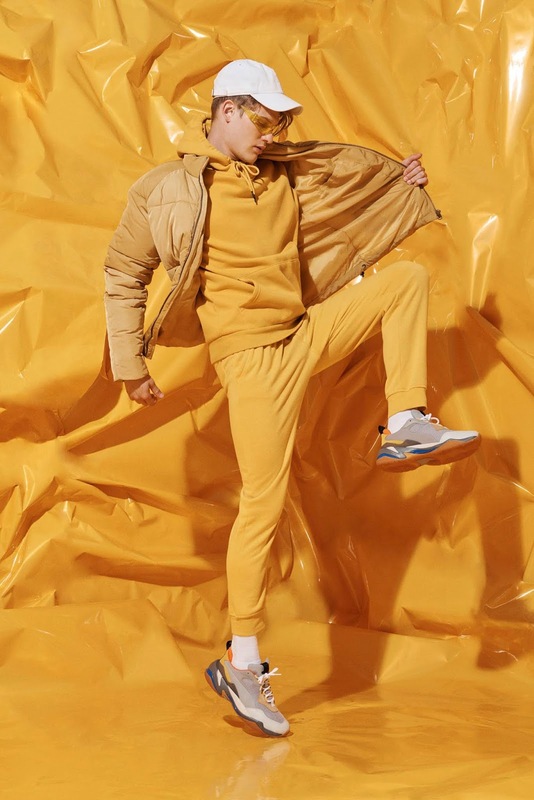 Dropping on 5th October for R2 299 at PUMA SELECT stores, X-Trend, Superbalist and Archive.